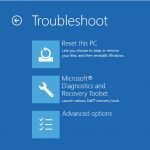 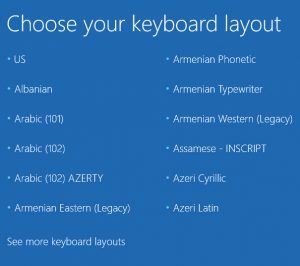 Microsoft Diagnostics and Recovery Toolset – MS DaRT 10 – has now been released for Windows 10. 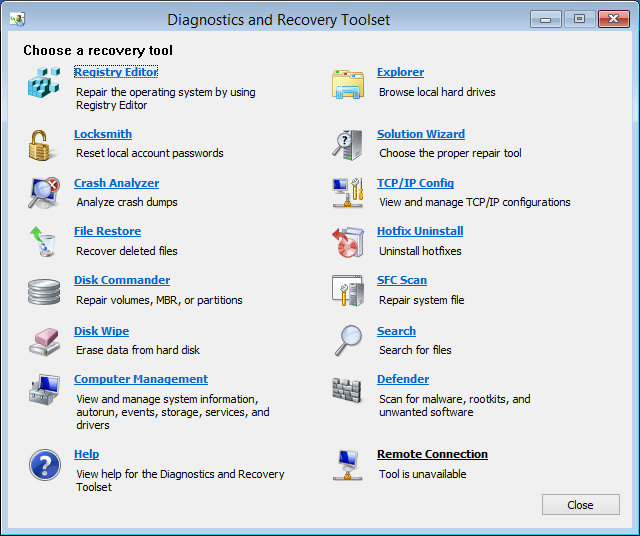 MS DaRT was formerly known as the ERD (Emergency Recovery Disk) Commander. 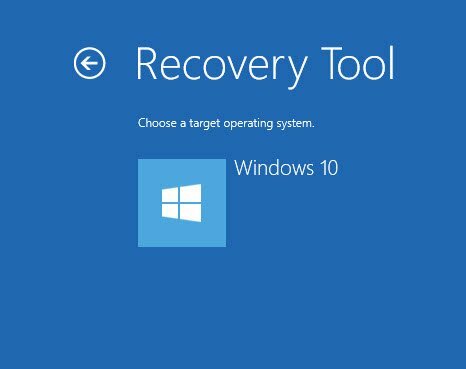 ERD Commander 2015 / MS DaRT 10 is a most useful suite of tools, that can help you troubleshoot and recover a non-booting Windows 10 installation. 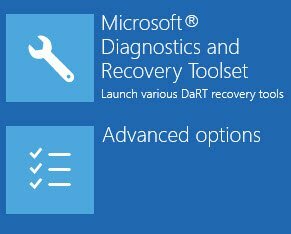 The ERD Registry Editor utility on the DaRT 10 Tools menu provides information about the registry that can help you repair a system. 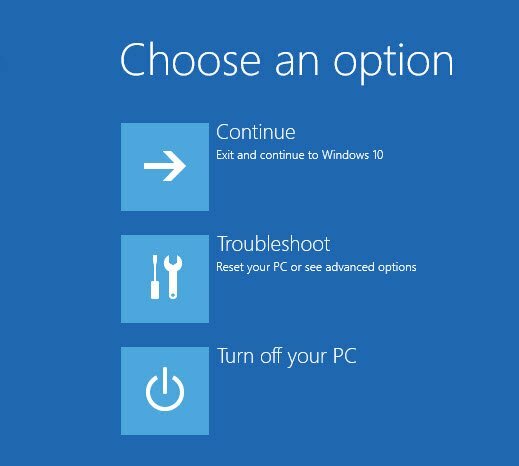 DaRT 10 is an important part of the Microsoft Desktop Optimization Pack (MDOP), a dynamic solution available to Software Assurance customers that helps reduce software installation costs, enables delivery of applications as services, and helps manage and control enterprise desktop environments.